Indianapolis’s centralized location allows for easy access via airplane or car. While you’re here, take Spring Break and check out some of the great attractions in Indianapolis. Reserve by phone: 888-591-1234. Provide your arrival date and mention METALfab 2019. 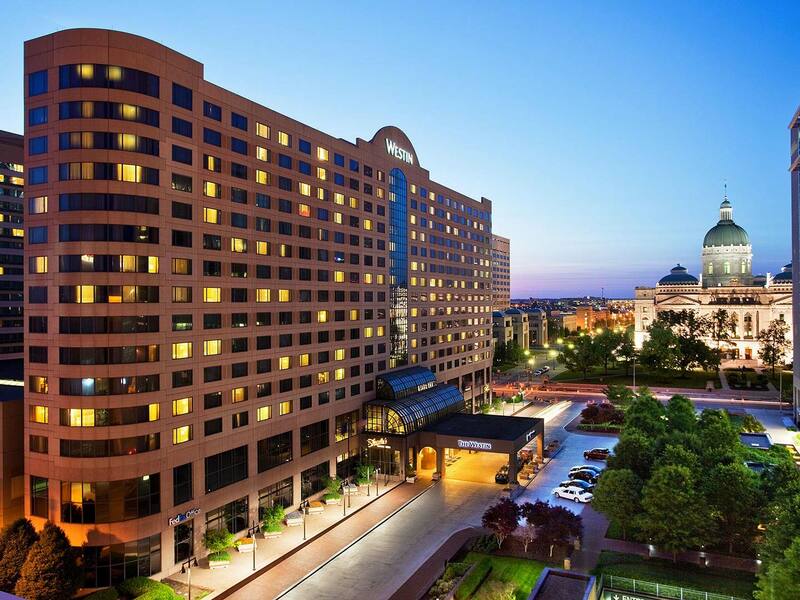 If you are arriving earlier or staying later, NOMMA does request additional hotel rooms beyond the March 13-16, 2019 conference dates. These nights are limited in quantities, to protect NOMMA from paying for rooms that go unused. Pro tip: If the online reservation system indicates there is no availability (especially if you are extending your stay), adjust your dates until you can reserve online. Then, call the hotel reservations line to see if they can add the additional nights at the conference rate.